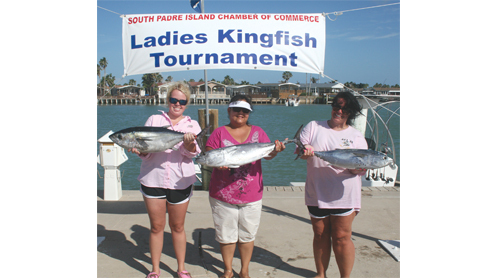 The 30th Anniversary South Padre Island Cham­ber of Commerce Ladies Kingfish Tournament held on August 12-14, 2011 was a success, according to a Chamber representative. The event started with anglers visiting The South Padre Island Convention Centre to register for the traditional event on Friday evening. Early Saturday morning, 256 anglers and 98 boats took to the waves to make the ultimate catch. There were two divisions, bay and offshore. Anglers, captains and their families made it a day of fish, bever­ages and sun out on big and small crafts. The bay divisional an­glers came in a throng from 4 p.m. to 5 p.m. as they raced to weigh their catches before time was up. After a slight lull in docking ac­tivities, the offshore boats again flooded the port, bringing fish of varying sizes and weight. 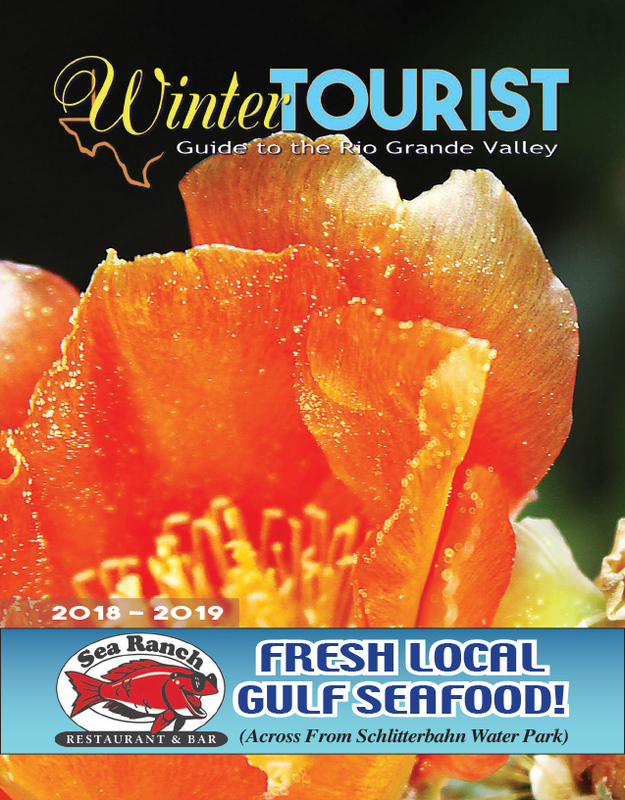 To see this story in print, pick up a copy of the Aug. 15 edition of the Port Isabel South Padre Press or check out our E-edition by clicking here.